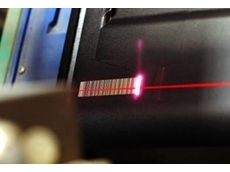 02/05/13 - ABB will be showcasing their plasma cutting robot in a live demo at the National Manufacturing Week 2013. 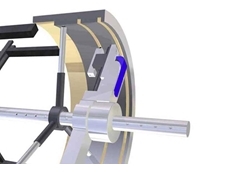 01/05/13 - The motorised facing head managed by the WS series in-situ portable line boring machines from Precision Metal Group is used for facing jobs or internal turning jobs on tubular cylindrical bodies. 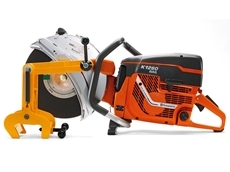 22/04/13 - The Husqvarna K 1260 Rail available from ADDLER is one of the most powerful rail cutters in the market. 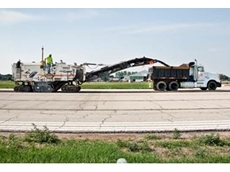 22/04/13 - Trimble Australia introduces version 2.1 of its 3D asphalt milling solution. 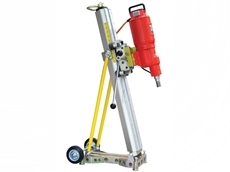 Sumo high performance, lightweight drill rig from Traxx Construction Products for coring up to 800mm dia. 22/04/13 - Sumo drill rigs, available from Traxx Construction Products are a range of high performance and lightweight products ideal for coring up to 800mm in diameter. 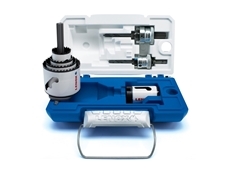 22/04/13 - LENOX® SPEED SLOT mini hole saw kits are easy to transport, store and use. 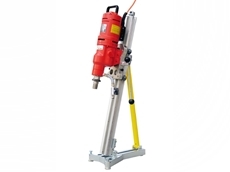 Piccolo high performance, lightweight drill rig from Traxx Construction Products for coring up to 200mm dia. 19/04/13 - Traxx Construction Products presents a high performance, lightweight drill rig designed for easy handling, maximum flexibility and superior strength. 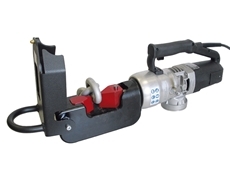 18/04/13 - The MS250 hydraulic shear available from Traxx Construction Products is designed for quick cutting of metal in solid bars or profiled sections. 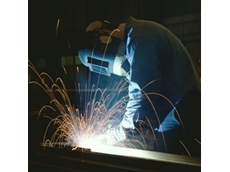 17/04/13 - If you want to cut metal and you work in an industrial environment, you have several choices. 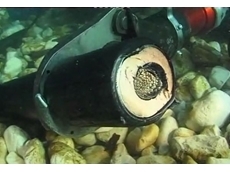 11/04/13 - Stainelec Hydraulic Equipment offers a wide range of cable cutters for use in underwater applications during subsea works and repairs. 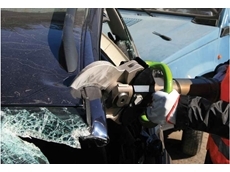 04/04/13 - Stainelec Hydraulic Equipment introduces a new range of hydraulic chain cutters from Edilgrappa designed for performance and safety.